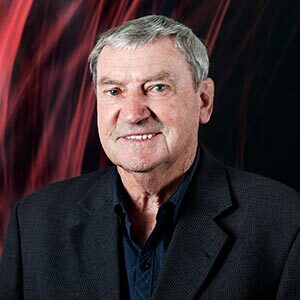 John Murphy has had more than 40 years experience in the construction industry, in Construction Management and Contract Management. At RDT Pacific, John oversees Project Management activities and specialises in programming and sequencing of construction projects. A key area of specialisation is projects implemented in existing and operational buildings. Examples include the Auckland War Memorial Museum’s Grand Atrium, the Aotea Centre’s NZI Convention Hall upgrade, and fitout projects for Telecom of varying degrees of complexity. In particular, John was responsible for planning and implementing Telecom’s total retail and tenancy relocations over a four year period. John also helped to lead the programming and sequencing of construction activities for the Civic Administration Building for Manukau City Council and the Rodney District Council Office Accommodation project. He is currently involved with the redevelopment of the Manukau District Court for the Ministry of Justice.